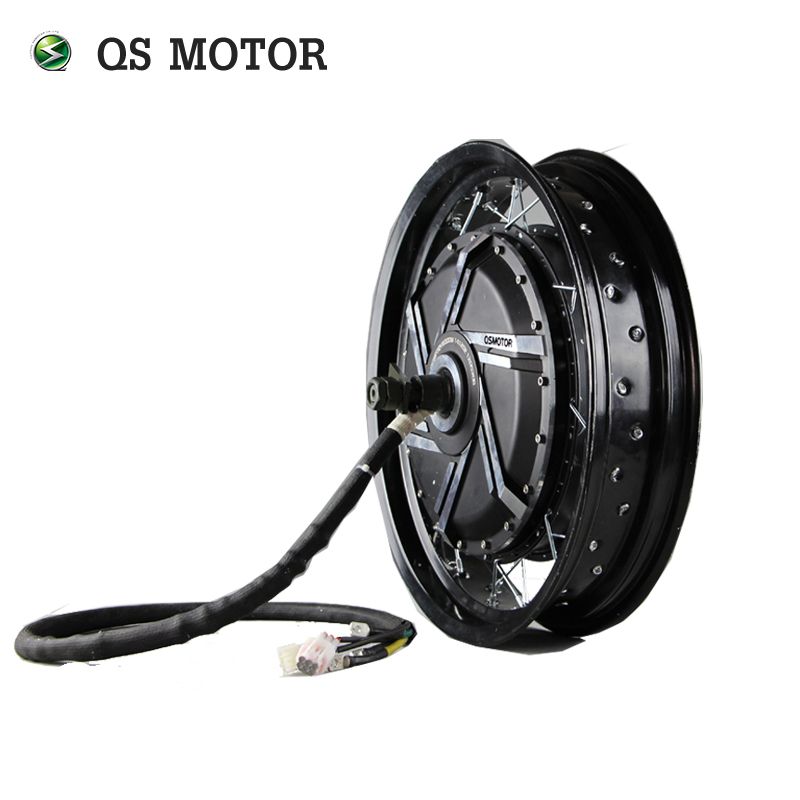 Matching Rim size: 24inch, 26inch E-Bike Wheel, 17inch, 18inch, 19inch moped wheel. PS. Temp Sensor Options: KTY84/130, KTY83/122, 10K@25C NTC(model MF58-103F3950). Here is one test teport of our 273 8000w V3 hub motor, 72v 926rpm. PS.1). 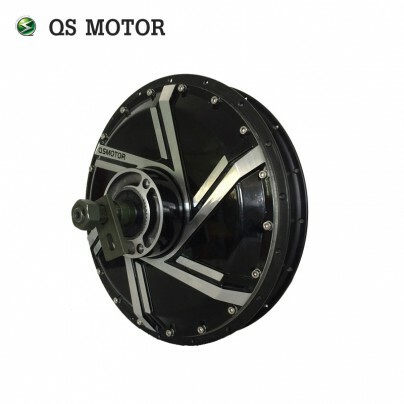 Above quotation base on 273 electric spoke hub motor, 48V~144V, drop-outs 200mm. 3). The default Disc is moped standard, PCD3*80mm. 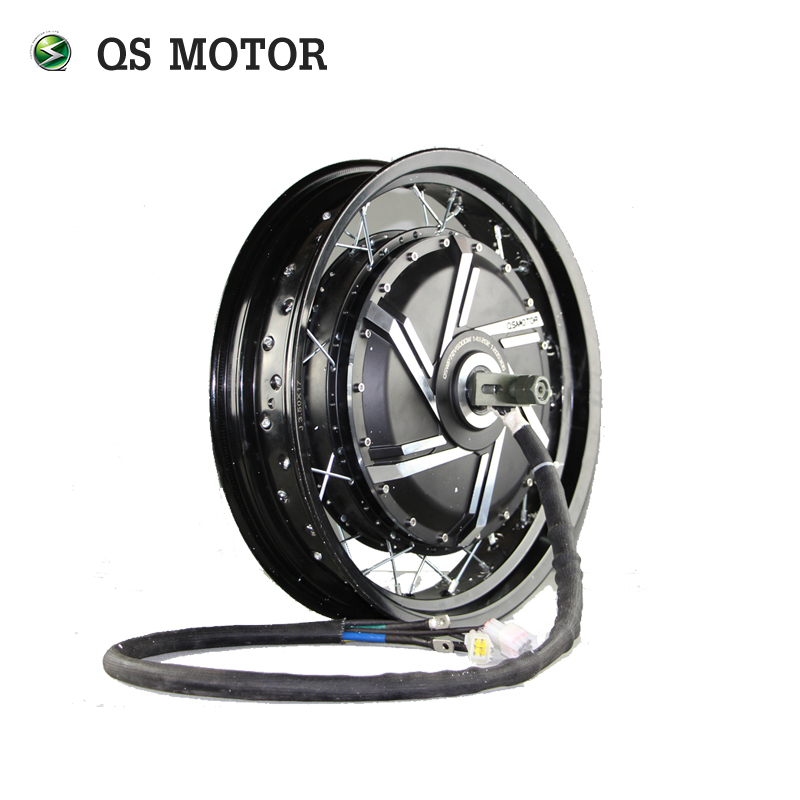 It's QS electric In-Wheel Bicycle Spoke Hub Motor for Conversion Kits, which power range from 3000w to 8000w rated, drop-outs 200mm with motorcycle disc brake. Especially suit for electric bicycle, max. speed for 60km/h to 120km/h.